From Monday to Sunday, From January To December, From birth till my death, my feelings for you have never changed. 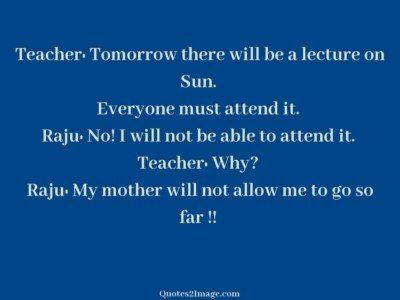 For me, you have always been??? 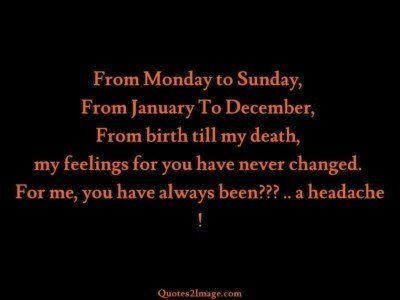 .. a headache ! 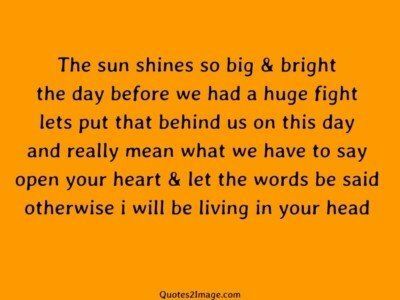 Rise and shine to the crispy rays of the sun, inviting you to start the day, with brighter chapters of life to unfold. Good Morning! 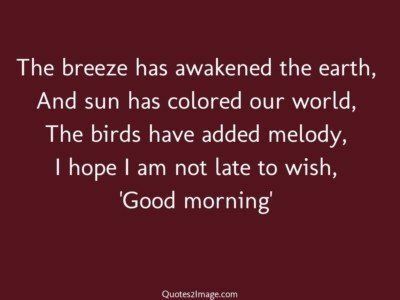 Good morning birds, good morning Sun, Good morning world, dreaming was a lot of fun. I have to leave my dreams, for now I cannot stay, I must welcome the morning and go about the new day. Rise and shine, the sun is rising. With the night and darkness gone. 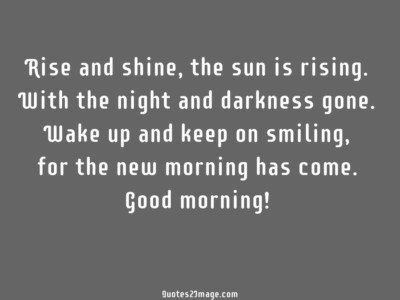 Wake up and keep on smiling, for the new morning has come. Good morning! Good morning, my sunshine. 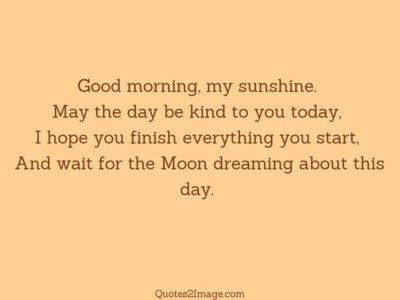 May the day be kind to you today, I hope you finish everything you start, And wait for the Moon dreaming about this day.